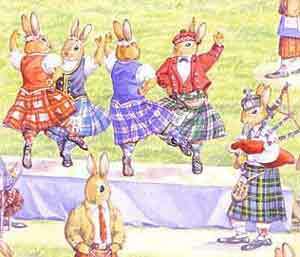 Thank you for visiting Fresno Highland Dance. 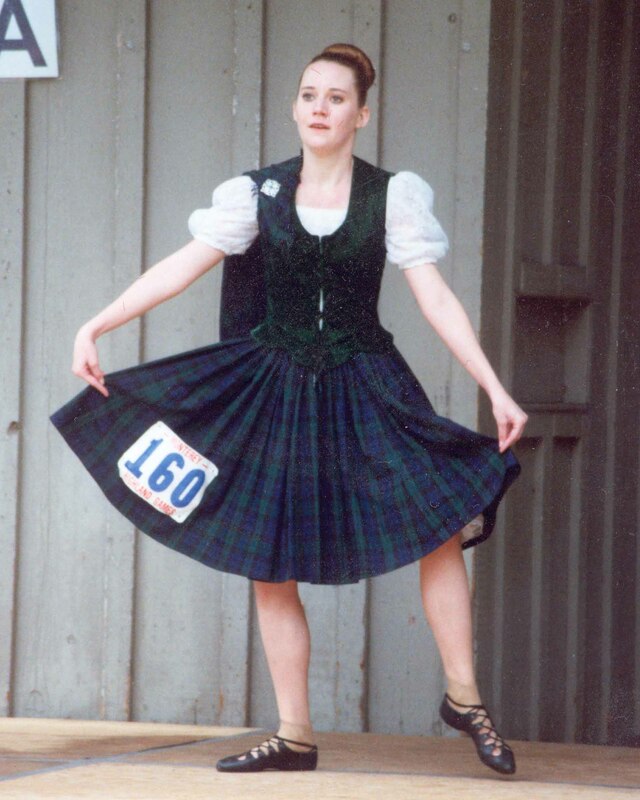 I began teaching Scottish Highland Dance in 2002 in California's Central Valley. I no longer run a studio, but may take on private or special event lessons. Please feel free to contact me at the email or phone below. 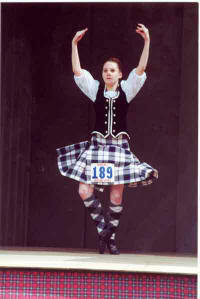 Send mail to hannah@frensohighlanddance.com with questions or comments about this web site.